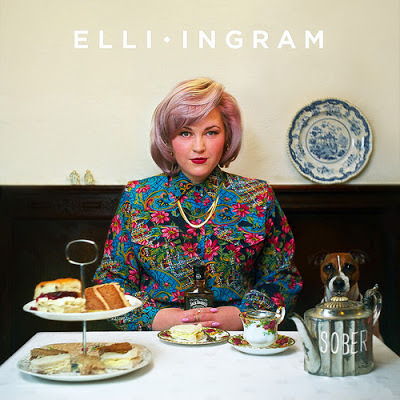 July 1st sees the release of Elli Ingram's highly anticipated EP 'Sober', but before then the Brighton native unveils her new track "Mad Love". Elli Ingram hit up the studio with her producers Felix Joseph and Aston Rudi for this new mind blowing record. The 19-year-old talented singer covered Kendrick Lamar's "Poetic Justice" off his good kid, m.A.A.d city album and shook up the music industry reaching over 300,000 YouTube views and over 140,000 plays on Soundcloud. The soul-singer will headline her own show in London on July 16 at Servant Jazz Quarters, exactly two weeks after the release of her EP! "Sober" will be released on July 1st via MTA Records.